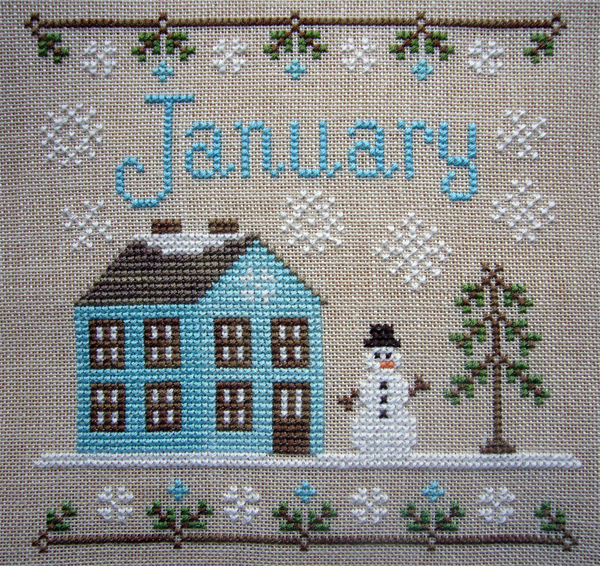 Snowflake Serenade – Chart by Country Cottage Needleworks. 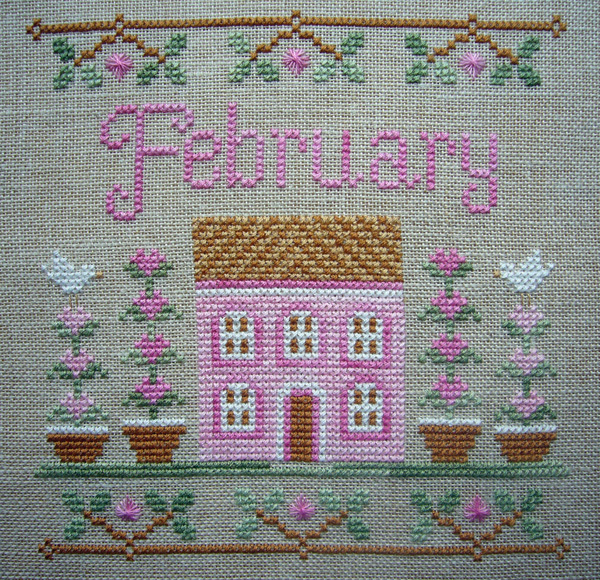 Started January 2019, finished March 2019. 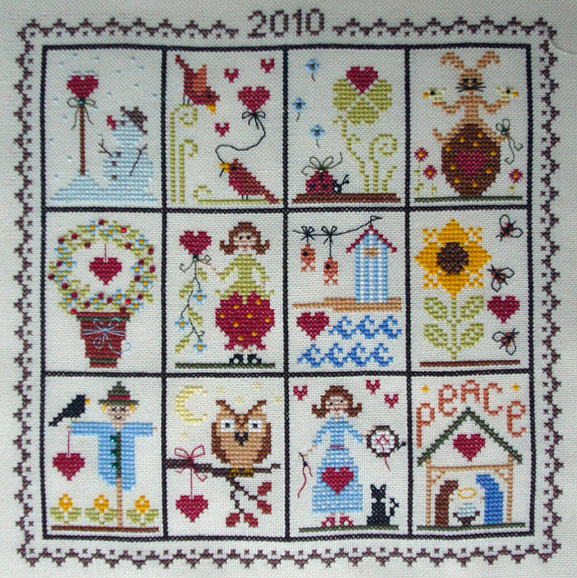 African Sampler – Chart by Hanne’s Needlecraft. 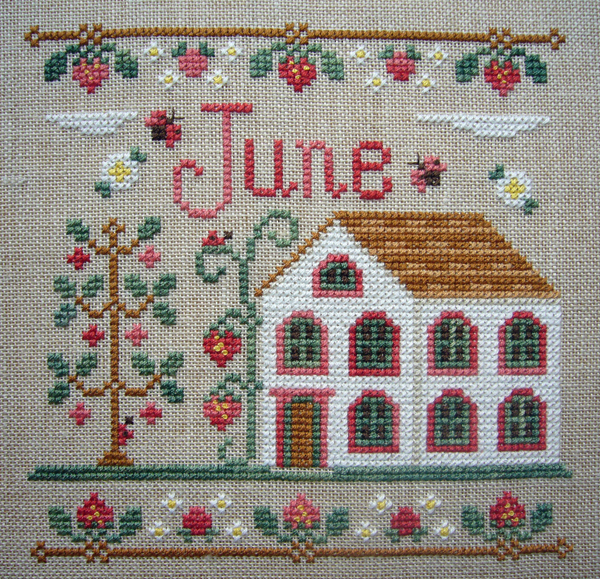 Started April 2015, finished January 2016. 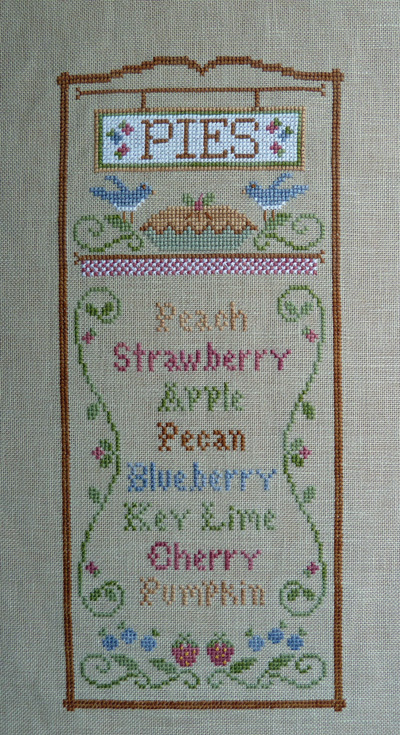 Natural Bow Sampler – kit by Sunken Treasures. Started January, finished March. 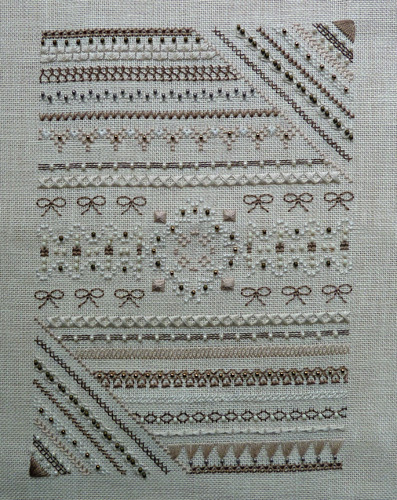 Flower Sampler Book – kit by Jane Greenoff. 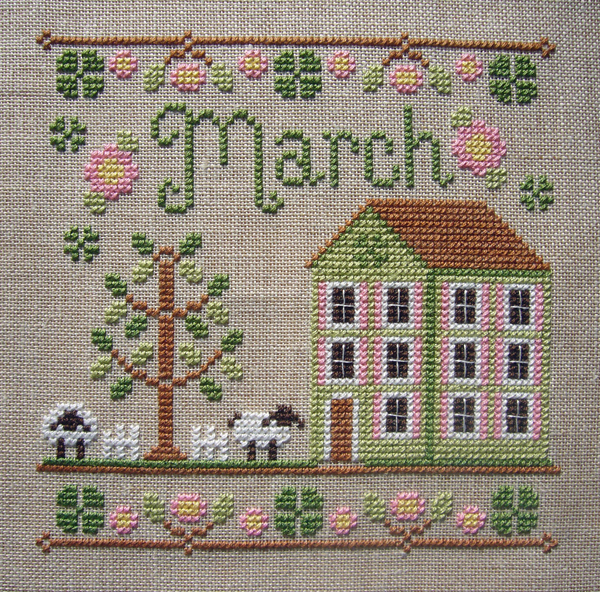 Started April 2013, finished March 2015. 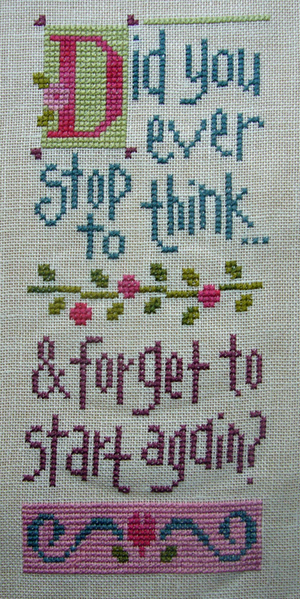 Did you ever stop to think? – Lizzie*Kate. 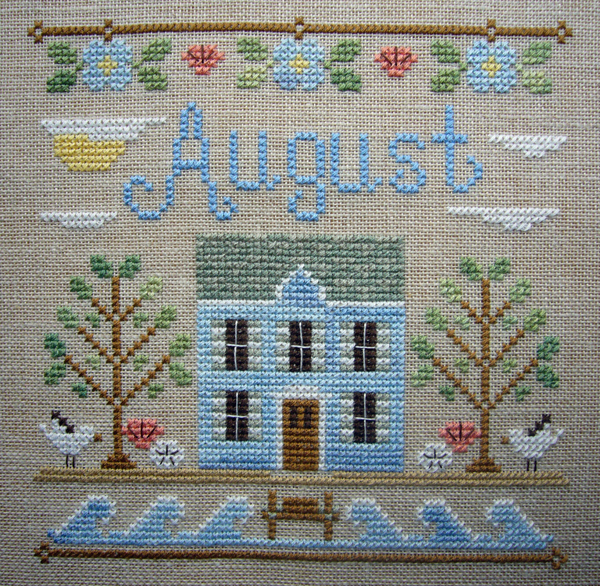 Started June 1st, finished June 5th. 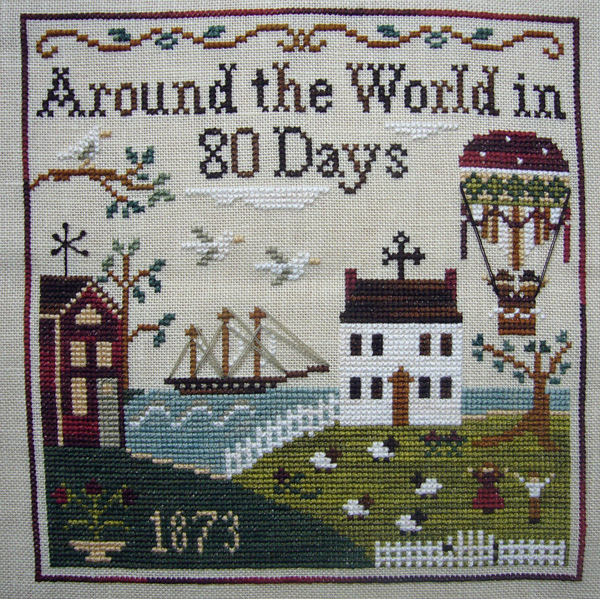 Around the World in 80 days – LHN. 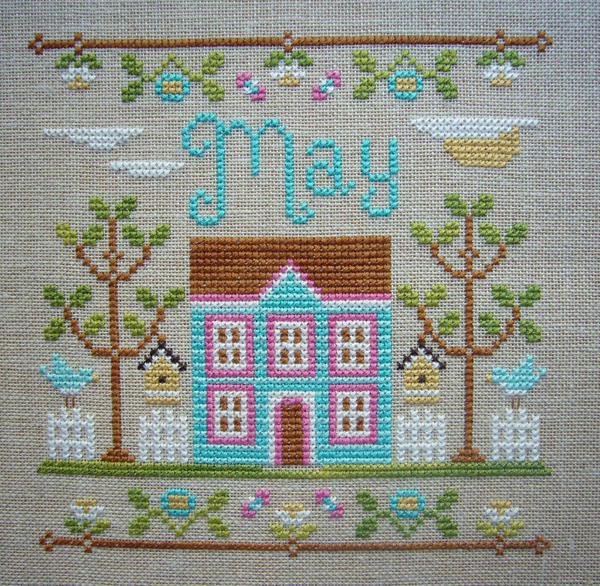 Started in January 2013, finished in April. Outrageous Owls – Glendon Place. 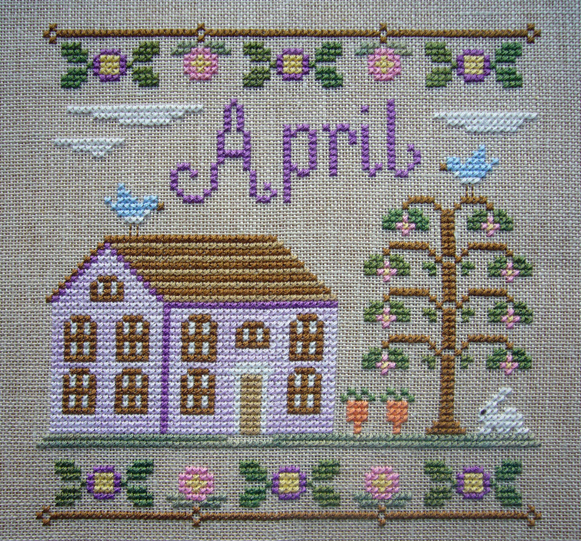 Started in January 2013, finished in March. 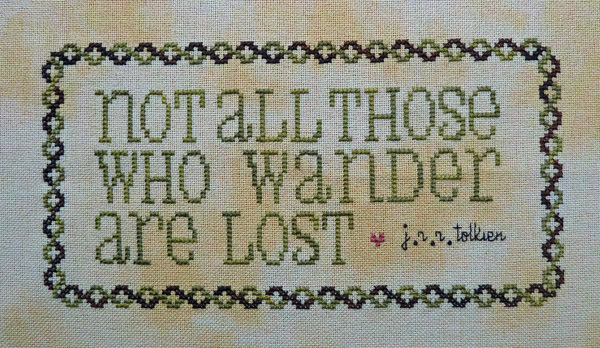 Too fond of books – PixyStitches. 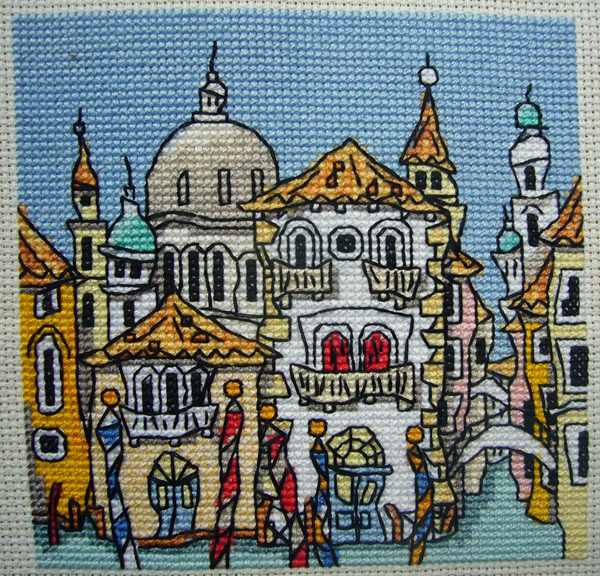 Framed with fabric. 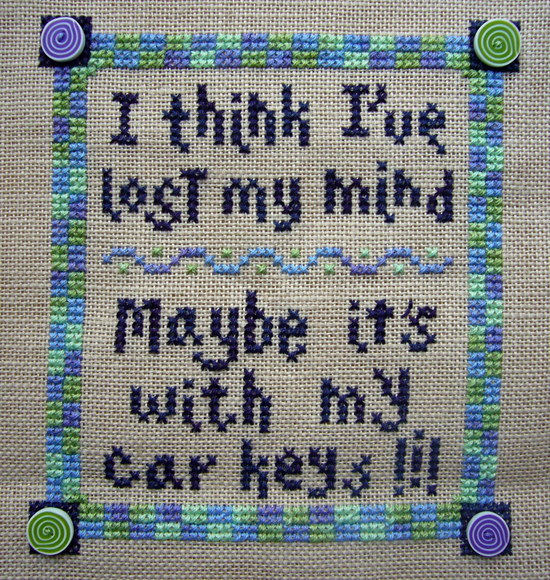 Firefly -Wee Little Stitches. The first of several bought from them. 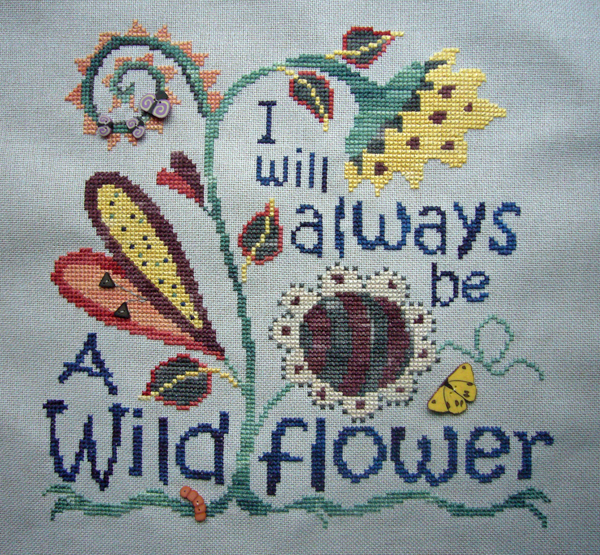 I will always be a wildflower – Sam Sarah Designs. 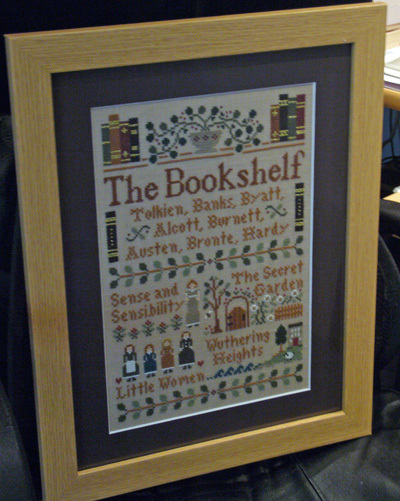 The Bookshelf – Little House Needleworks. 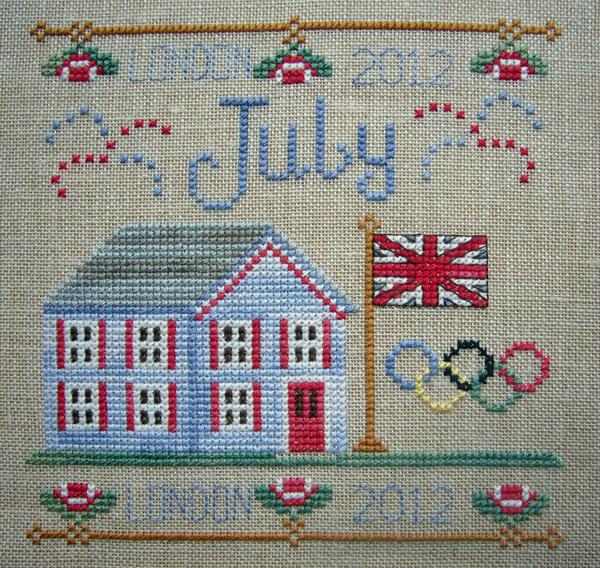 Finished and framed. 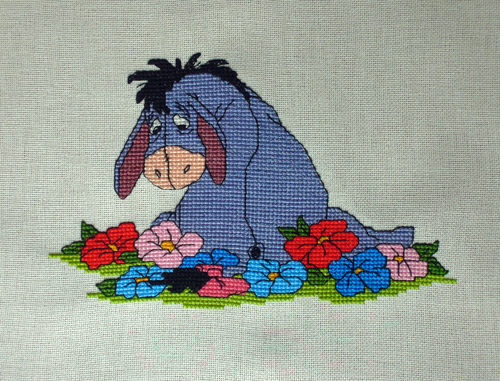 Eeyore with flowers – Designer Stitches. 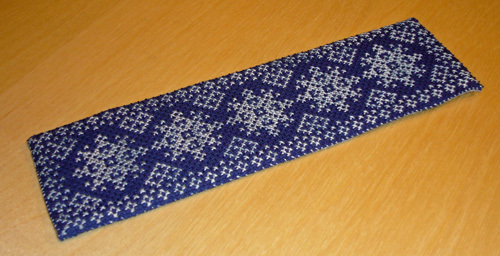 One of a set of four. 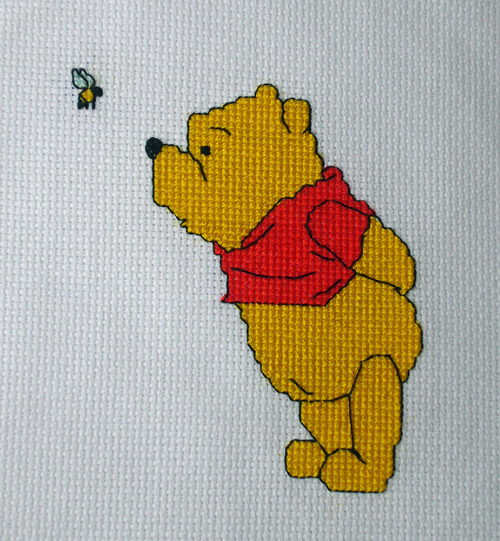 Winnie the Pooh – Designer stitches. 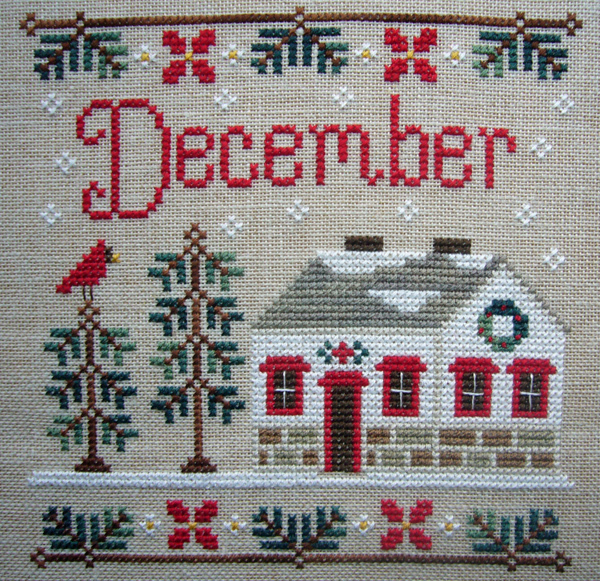 My first cross stitch project in about ten years. 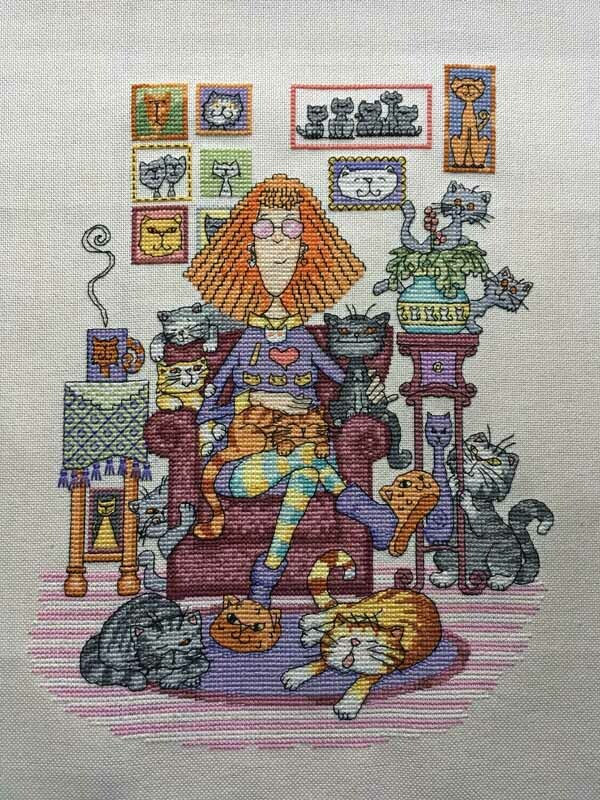 I love your finished cross stitches and wondered if you ever sell any of them ? No, I’ve never done that. You’d never get the true value back when you take into account the cost of materials and the labour involved. Plus it’d take the fun out of it. Did you finish the Tardis Starry night chart? I found it on your old blog and wondered if it was available for purchase? I never did finish it. 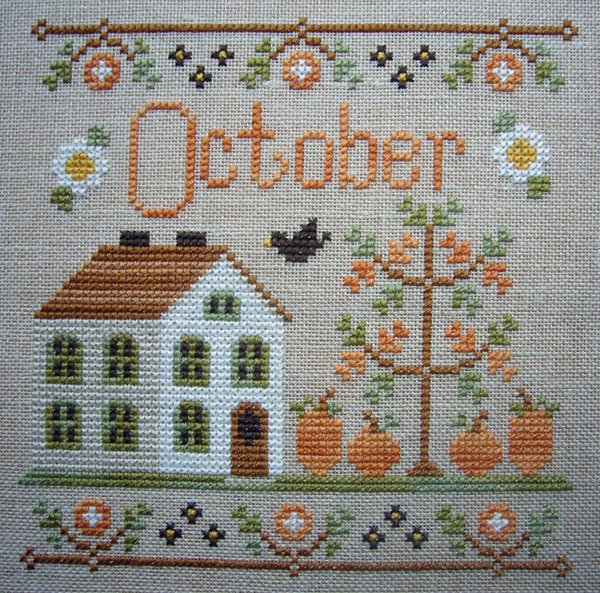 I didn’t like the fabric so stopped stitching with the intention of restarting on something different. I never did get around to it though. As far as I know, the chart is not for sale. 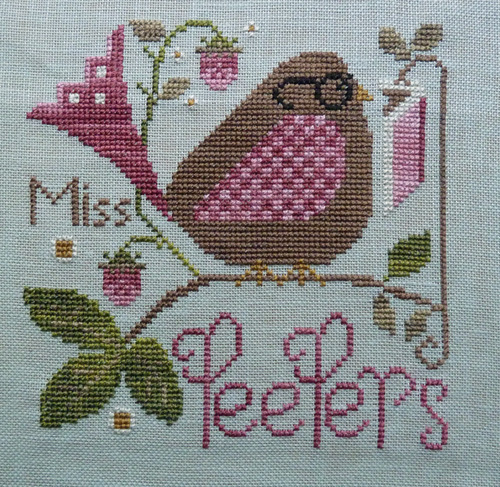 It was done specifically for members of the Cross Stitch Forum. These are great! 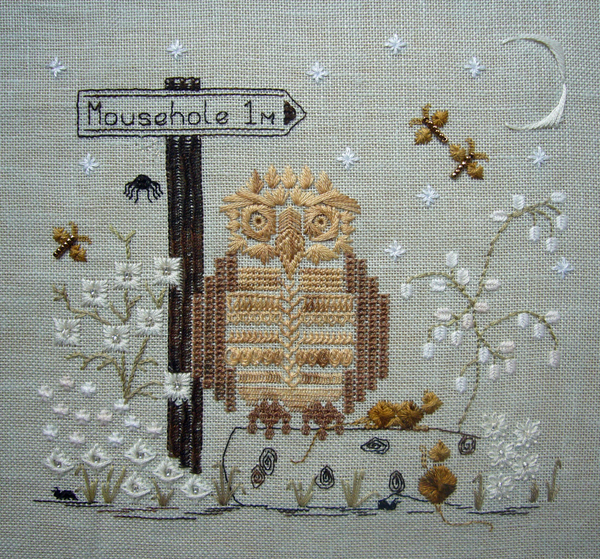 I love the Venice one and the owls! Congrats on all the great finishes! 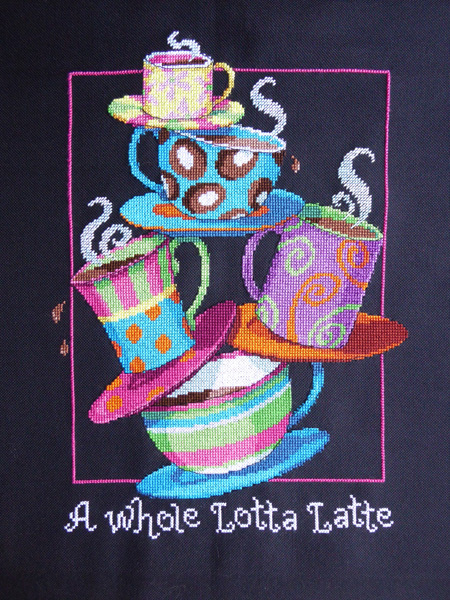 I especially love the coffee one’s and must look into getting one. 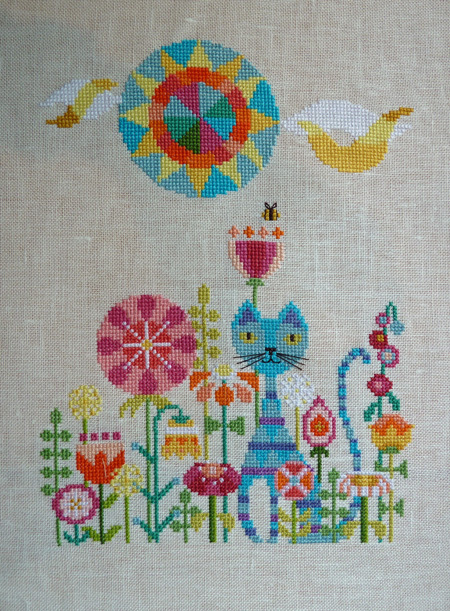 I did think about doing a wall hanging with them, but at that time I wasn’t at all confident about my sewing abilities. 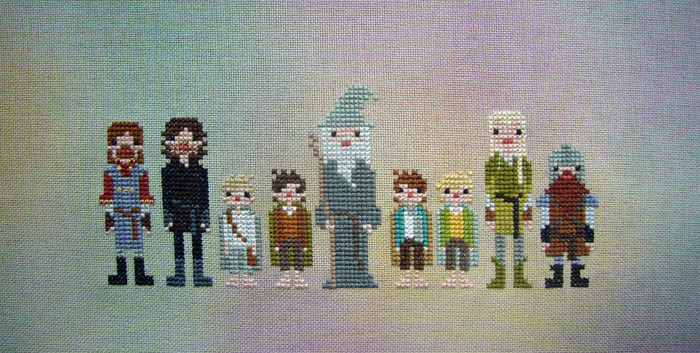 I did think they’d be a great way to get some practise in though so I made them into lots of little wall hangings and then put them all together. I didn’t notice until after I sent my last comment that you read as well. 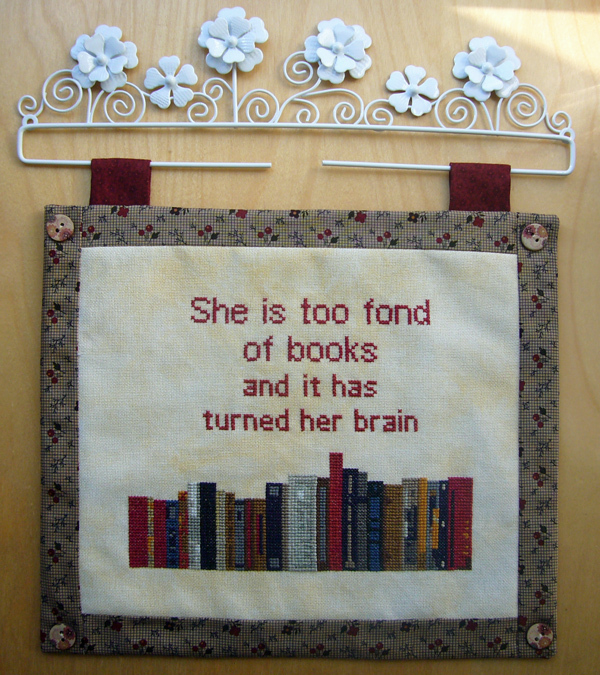 I looked at your booklist for 2013 and can’t believe you have accomplished so much reading and stitching. I, too, am obsessed with reading. I have a Kindle full of books and shelves in my room full of books waiting to be read. Have fun. I’ll be watching your blog and waiting for updates. 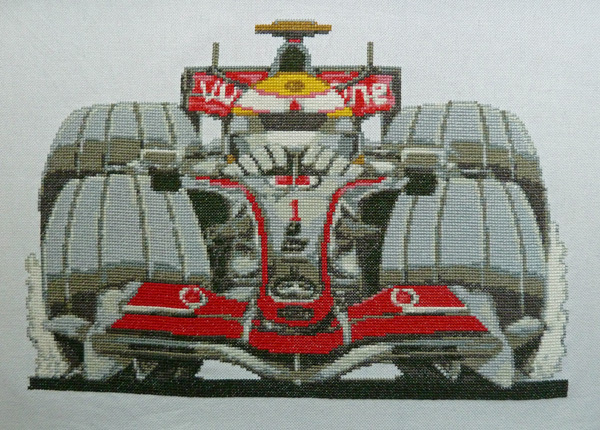 Really nice work!!! The Wildflower picture, is that from Just Another Button Company, or whatever their designing name is. Can’t remember at the moment. I love seeing other people’s work. 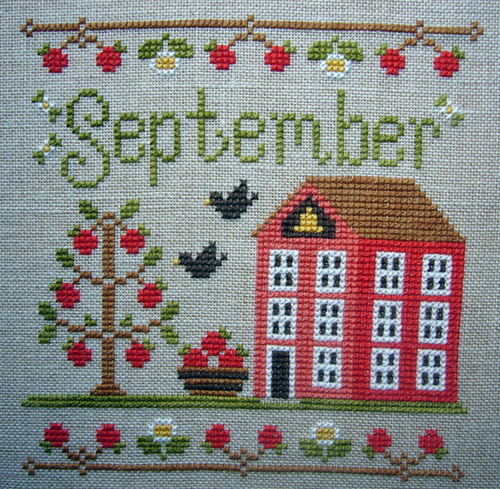 The months are pretty and look like Country Cottage Needleworks. 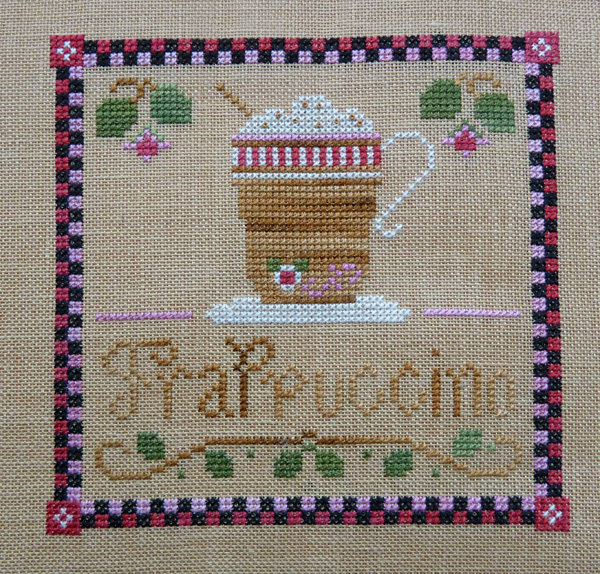 I did the Cafe Latte picture and collect a lot of her patterns. At any rate, these are really beautiful. I think I’ll add the designers to each piece in case anyone else is curious about them. I should credit them anyway, thinking about it. Wildflower is by Sam Sarah but yes, the buttons are JABC. 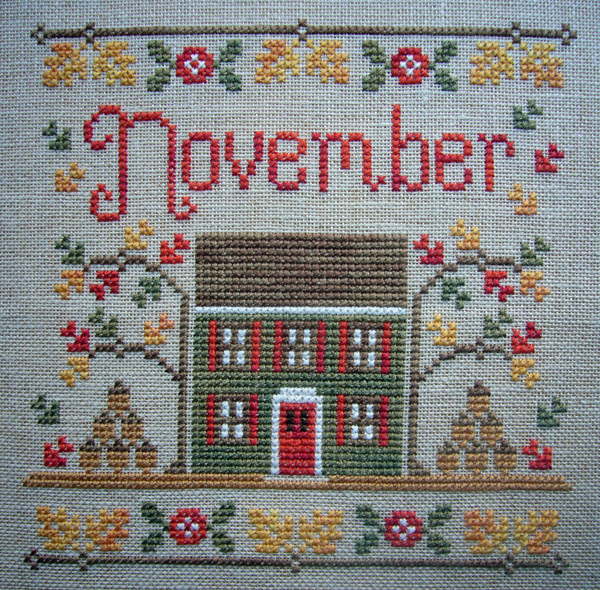 The months are indeed CCN. 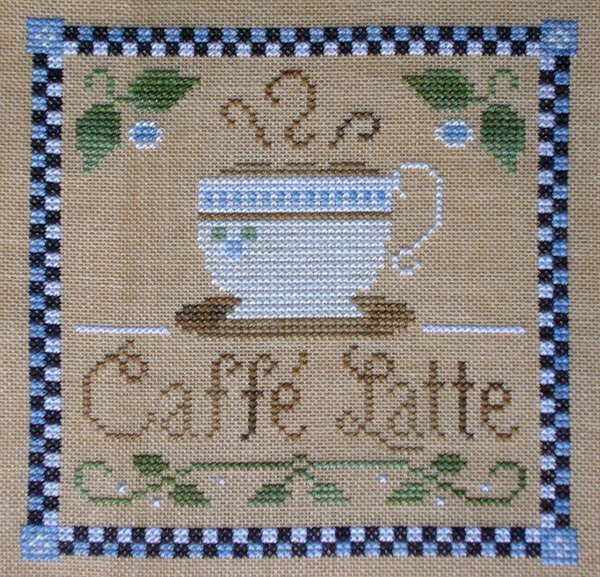 I love both CCN and LHN – designer of Caffe Latte and The Bookshelf. 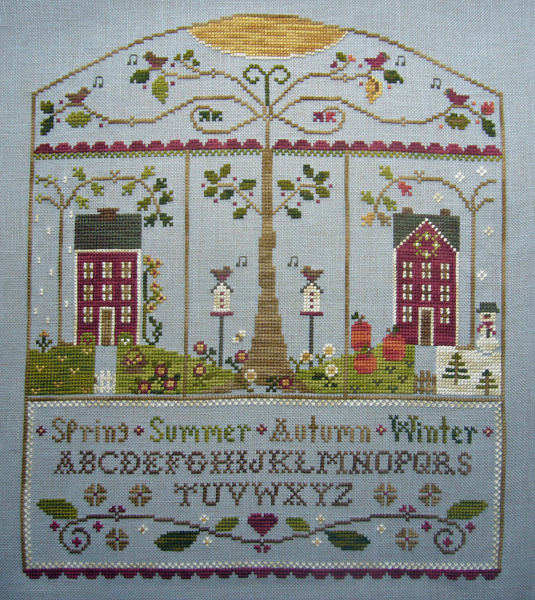 I’m working on another LHN at the moment and have several more by both companies in my To Be Stitched pile.